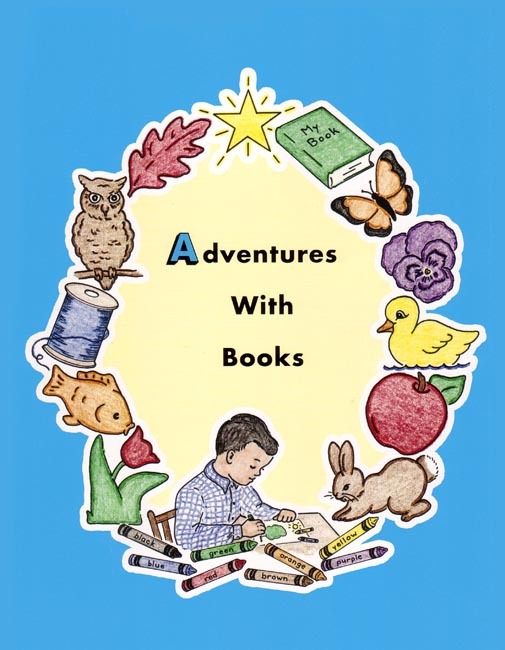 Adventures with Books gives practice in coloring, cutting, pasting, and following directions while learning neatness and carefulness with books. Teaches the 8 basic colors, how to color correctly, and 3 basic shapes, along with a few familiar concepts, such as up-down, big-small, and left-right. Christian. Workbook. 64 pp.